Looking for Lake Cities Softball? 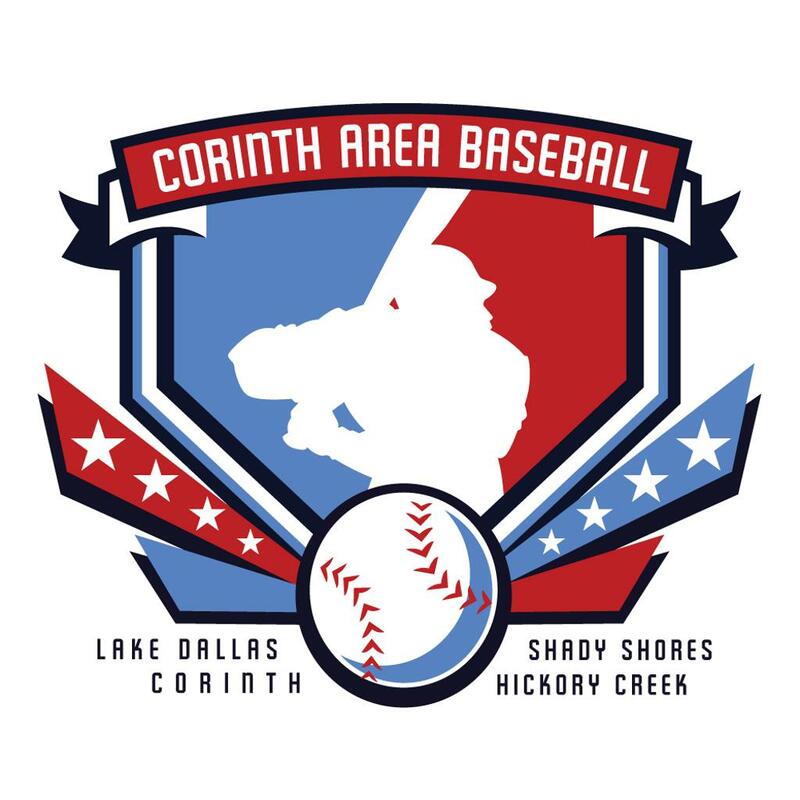 ©2019 Corinth Area Baseball / SportsEngine. All Rights Reserved.